Evolution: URban dance competition is aimed to create a dance experience like no other here in the bay area. With an emphasis on quality standards and attention to detail, it is our priority to execute a high caliber show not only to our audience but to the participants as well. In addition to uniting the dance community, this collective effort will result in one unforgettable and nostalgic night. 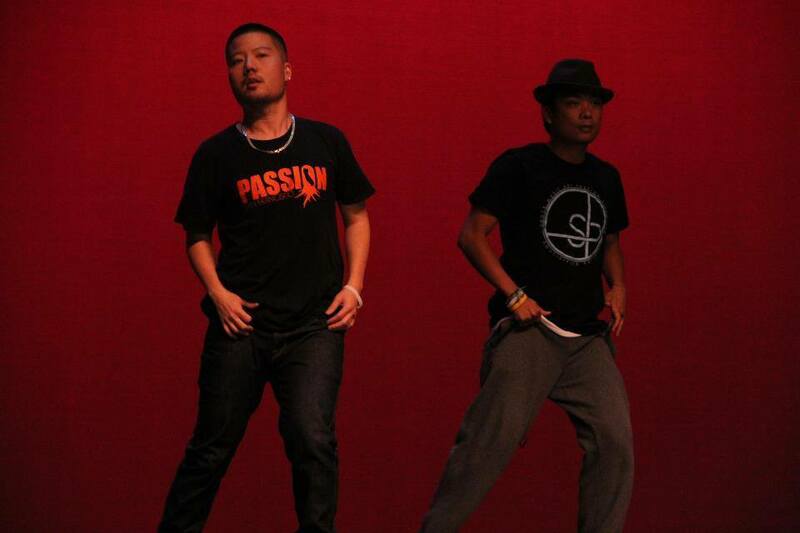 he achieved his first directing role in 2004 with Culture Shock Dance Troupe based in Oakland. In 2007, he created and currently co-directs Groove Against the Machine. Following in 2010 Daniel opened In The Groove Studios where he acts as co-owner and operator. Michael “Mappy” Mappala has been a part of the Bay Area dance community for the past 16 years. He has been affiliated with teams like City Slam, CSO, Mind Over Matter, Funkanometry SF, Phoenix Dance Co. and Groove Against the Machine. He has also worked on a variety of projects for local artists and major recording artists including LL Cool J, Amerie, and Black Eyed Peas. In 2011, he appeared on America’s Got Talent (Season 4) with Mix’d Elements. In close to a decade, he has been one of the most consistent judge in most of the Bay Area dance competition scene. He is the owner and founder of Soulidified Project and Executive Director of reDEFINE Dance Company. Both producers are major influences in the Bay Area dance community and have collaborated on several projects including workshops, videos and performances. By combining their experience and creativity they hope to encourage a stronger community bond. For more information regarding our Evolution related events, please visit our Facebook Page at www.facebook.com/evolutionUDC or email us at evolutionUDC@gmail. com.